Want to know how to increase your rosin yield? Knowing the facts can make a big difference. 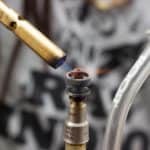 With the safety and purity benefits of rosin technology compared to other cannabis concentrations such as toxic butane, rosin extraction is becoming increasingly popular. 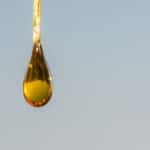 But whether you’re a grower, a licensed producer or a commercial buyer, it’s important to know that rosin yield percentages can widely vary from high to low. 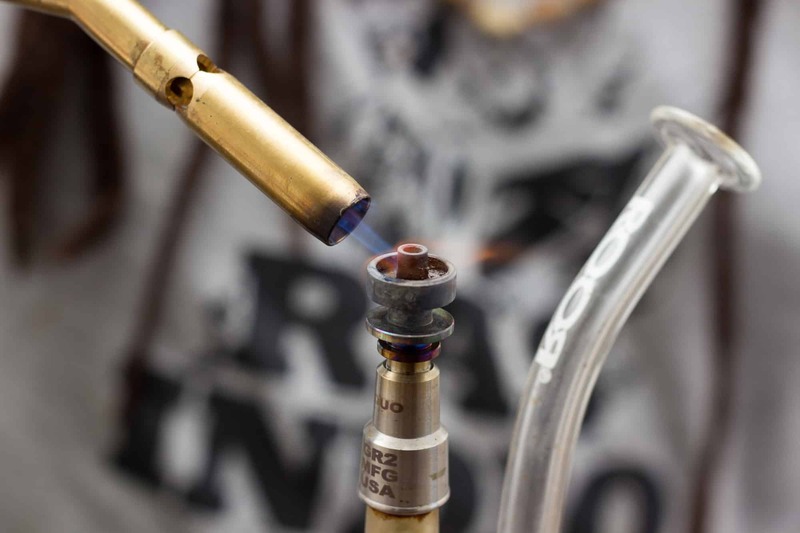 The average equates to around 15% whether you use a flat iron or a state of the art rosin press. 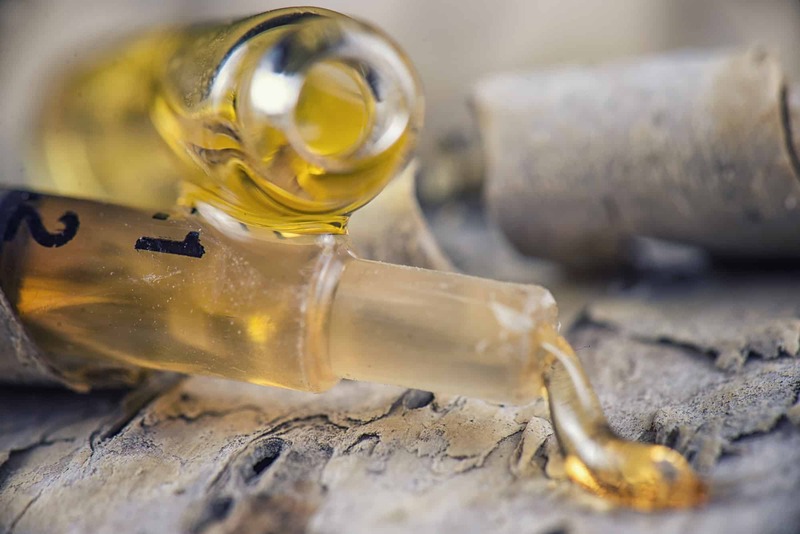 In this post, you’ll discover seven valuable tips to increase your rosin yield to get the best quality product for yourself and your customers. Without further delay, let’s hit it. While the type of bud you use makes a difference, your most expensive bud doesn’t necessarily make a better product. If you’re getting below average results, you probably need a better flower. And when it comes to squishing, the most important thing to do is to start with a quality flower. The best flower you start out creates the best rosin yield. Many newbie cannabis enthusiasts don’t know the significance of the flower’s humidity and moisture content to the process. It’s a factor that shouldn’t be ignored or overlooked. You can use a commercial humidity pack to regulate cannabis humidity levels. If you’re looking for a cheaper option for home use, you can pick up a digital caliber hygrometer for around $25. The good thing about flower humidity packs, which are essential in helping you get the best rosin yields, is they don’t cost much and anyone can buy them. Don’t grind your flyer before you squish it. It’s highly recommended to break down the buds into smaller pieces to help the pressing process and to boost your rosin yield. Be sure to handle your buds gently and with care. While it’s definitely possible to press rosin without using a bag, however, you could get tiny pieces of material in your rosin will help you get the best micron screen size to produce a better yield-to-quality percentage. But to attain the best quality, it’s important to use the right micron width. A word of advice we follow is to never press flower rosin in anything below 90-micron width. If you do, you can affect your yield and decrease quality. Likewise, anything over 150-micron width doesn’t filter well which can also decrease quality. The correlation between material and micron type is key because higher micron count means the porous the mesh filter will be. With 90 microns, you’ll get the best filtration and the best quality for flower rosin with a decrease in yield. For the best micron filter type for flower rosin, use 115 microns for both quality and yield; it can also slightly increase the yield of lower quality flowers when you can’t access higher quality flowers. If you’re using a bag for pressing, use a monofilament filter mesh made of 100% polyester as it’s the most advantageous for yields. It’s also the top food grade fabric recommended by the FDA. Using stainless steel screens scratch plates and reduce yields and silk screens making it tough to measure your pressure metrics accurately due to extended stretching. Getting the right press bags will clean impurities and bagging prevents rosin sticking which kill your yield percentage. Before you squish, warm up your buds by pressing the heated plates against the bud gently for about a minute. This energizes the rosin and produces the best squish possible. After your marijuana nubs are nice and toasty, you’re ready to crank up the heat. 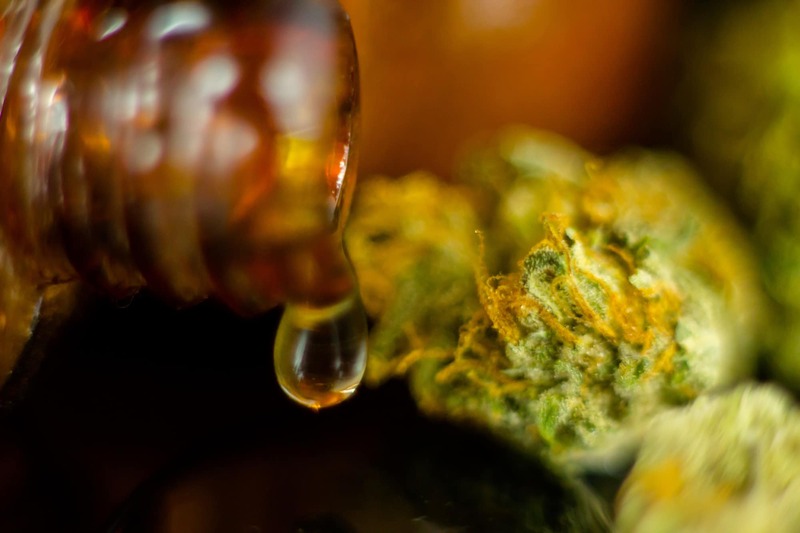 Keep in mind the most favorable rosin pressing temperature varies depending on the press used and the strain used. But it’s generally believed the true sweet spot appears between 200-220 degrees Fahrenheit. Though the optimal temperature for rosin pressing can vary from strain to strain and press to press, many squish-connoisseurs have reported a sweet-spot in the 200-220 Fahrenheit range. Do You Hear the Sizzle? With smaller presses and hair iron rosin pressing, you’ll hear a sizzle or a crackling sound when your product is ready. The sizzling sound allows you to judge when sublimation has developed. But if you’re using a commercial press, you won’t have to concern yourself with this step and can skip this part. As with any project, the best way to get the prime result is by experimenting. Rosin pressing is a new technology and still being developed, so it’s always a good thing to do multiple rounds of testing. This way you’ll find the best technique for your particular flower and press method. 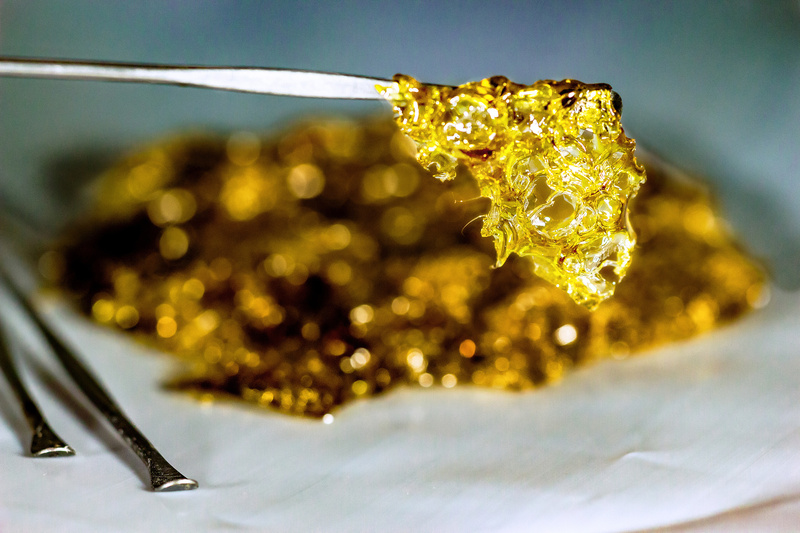 With this in mind, in addition to the seven tips in this article, you’re on your way to producing optimal rosin yields and becoming the first-class Squish Pro. Have a question about rosin presses? 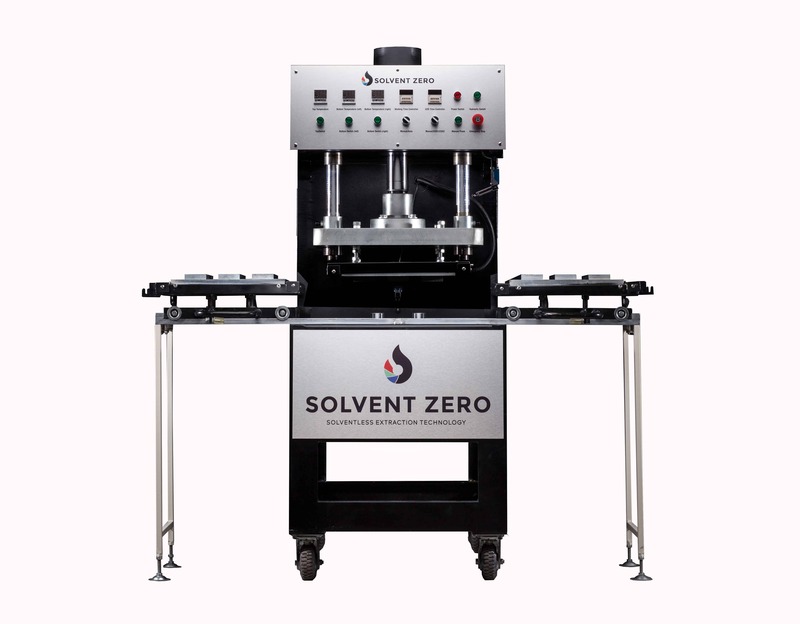 Our company provides high-quality solventless technology products backed by excellent customer support for cannabis dispensaries, licensed producers, growers, commercial buyers, and producers. Contact us today to shop around or browse our site to learn more about us or to read informative articles.